Without question, the biggest video game releasing this month is Assassin’s Creed Origins, this being Ubisoft’s first major entry in the franchise after Assassin’s Creed Syndicate failed to impress in 2015, and Unity’s botched launch left a bitter taste in people’s mouths back in 2014. But Ubisoft now has a chance to win fans back over again with Assassin’s Creed Origins, a game that’s looking like it could be the best entry in the series since 2009’s fantastic Assassin’s Creed II. Set in ancient Egypt, this new Assassin’s Creed game will tell an origin story explaining the birth of the enigmatic Assassin Brotherhood. It will also feature the usual Assassin’s Creed gameplay, although according to Ubisoft some aspects of the game such as the combat have been greatly improved, plus other bits of the game such as the tombs could also be quite a bit more interesting in this upcoming Assassin’s Creed game. And as the French company has done before for earlier Assassin’s Creed games, it has now put out a live action trailer for Origins. This undoubtedly has great production values (and some would even say it puts last year’s Assassin’s Creed movie to shame). 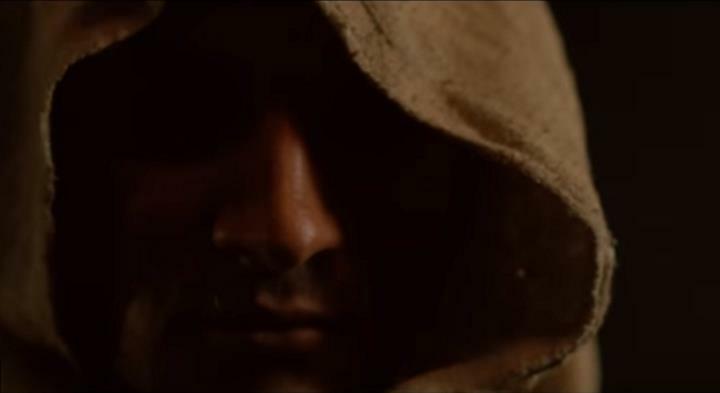 In the trailer, we see ancient Egyptian Assassins doing their stuff, that is killing people in a stealthy manner. And since this new Assassin’s Creed game is all about the birth of the Brotherhood, it ends appropriately with the haunting lines “I’m not a man. I am a Creed”, said by the game’s protagonist Bayek. Here’s hoping, then, that Assassin’s Creed Origins’ story and gameplay live up to the hype, and that this turns out to be the great Assassin’s Creed prequel fans of Ubisoft’s time-travelling franchise are hoping for when it hits shelves this month. Next: Should PC gamers wait for Coffee Lake or upgrade now?